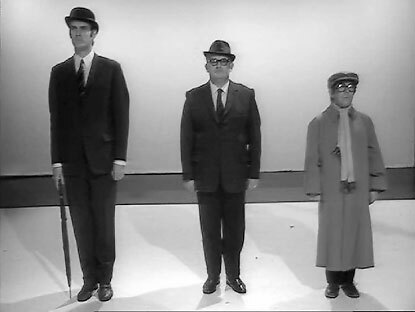 Today I am sharing a sketch by three well known English comedians, John Cleese, Ronnie Barker & Ronnie Corbett. It is hilarious even now decades after it was first aired. Enjoy.